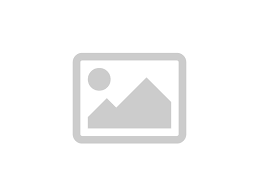 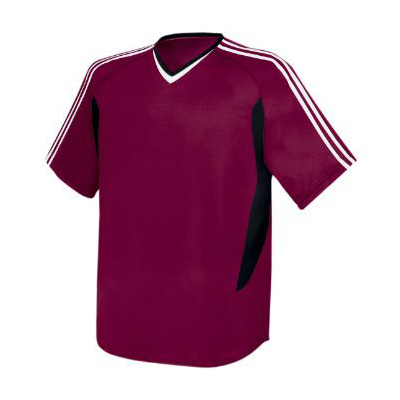 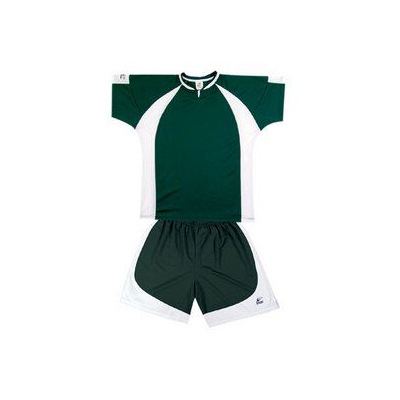 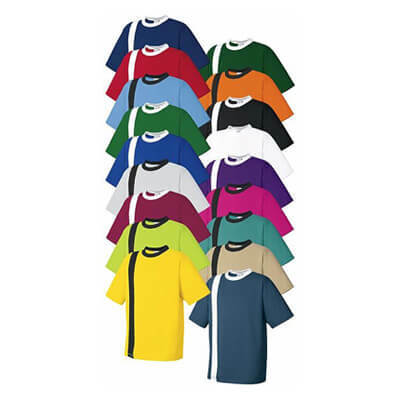 As soccer is very famous game throughout the world, thus there is a huge demand of Youth Soccer Jerseys. 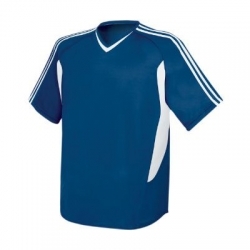 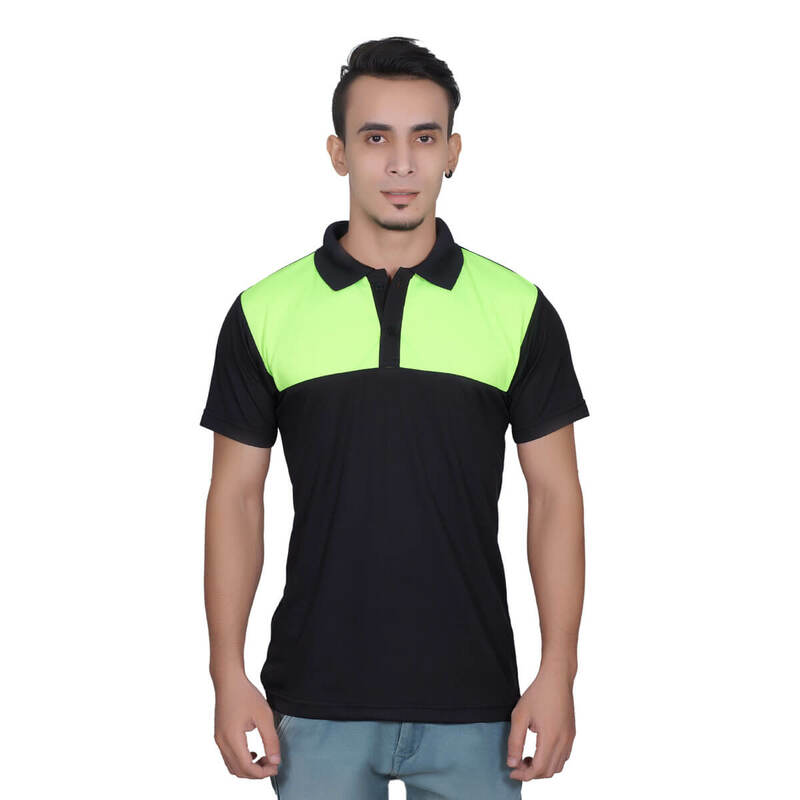 Gag wears understand the value of comfort and style and thus bring the exclusive collection of Youth Soccer Jerseys in Punjab. 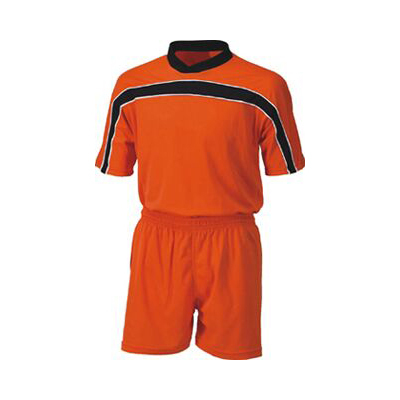 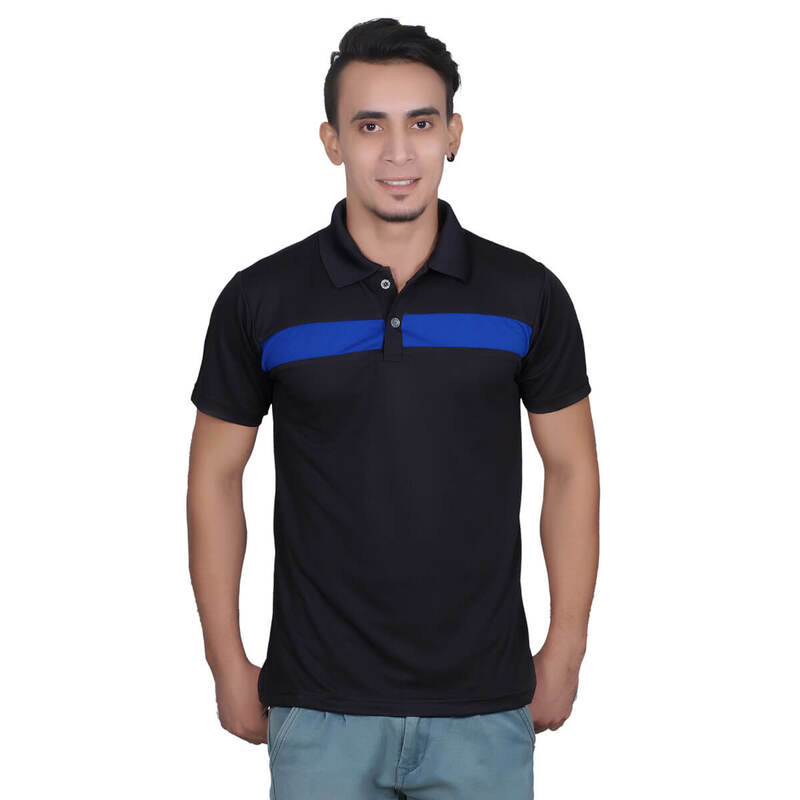 We have wide range of options to offer and thus visit our store and find your desired option now. 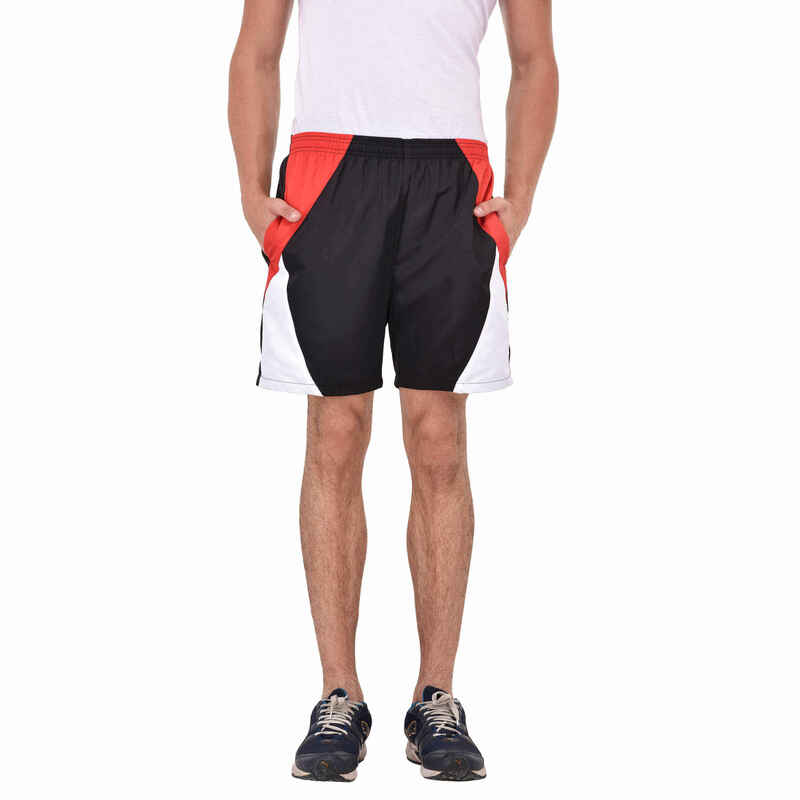 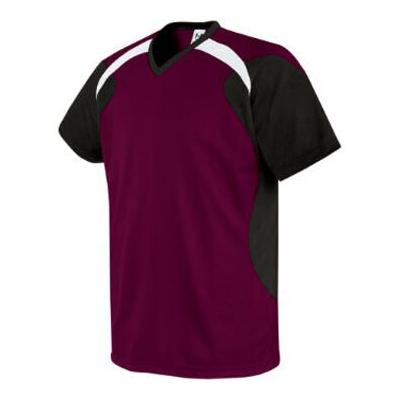 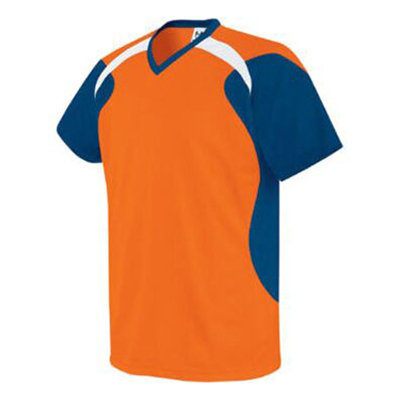 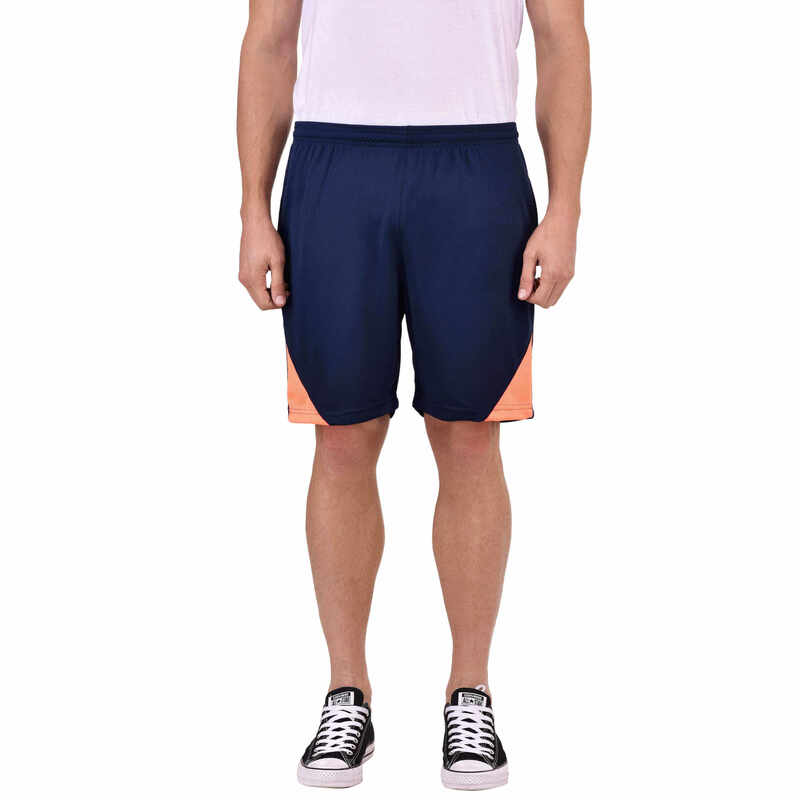 Being the reputed Youth Soccer Jerseys manufacturers, we make the use the advanced and modern techniques to fabricate our products. Our state of the art infrastructure helps our professionals to manufacture jerseys as per client’s requirement and global standards. 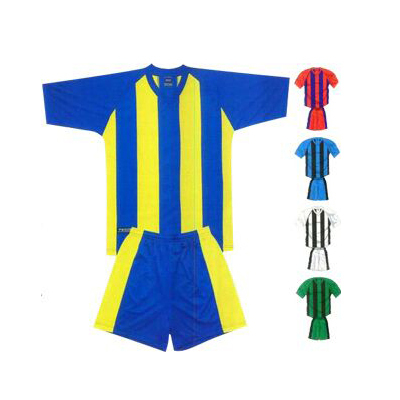 We supply our youth soccer jerseys to USA, UK, Canada, Italy etc. 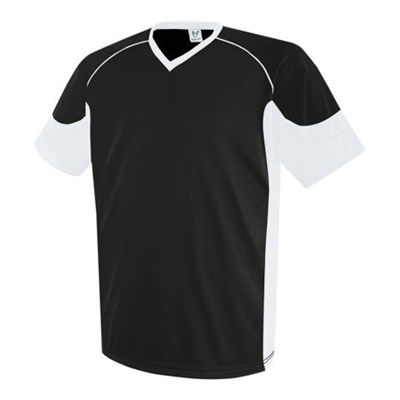 We are considered as the notable Youth Soccer Jerseys wholesale supplier in the market and thus our products possess all essential features. 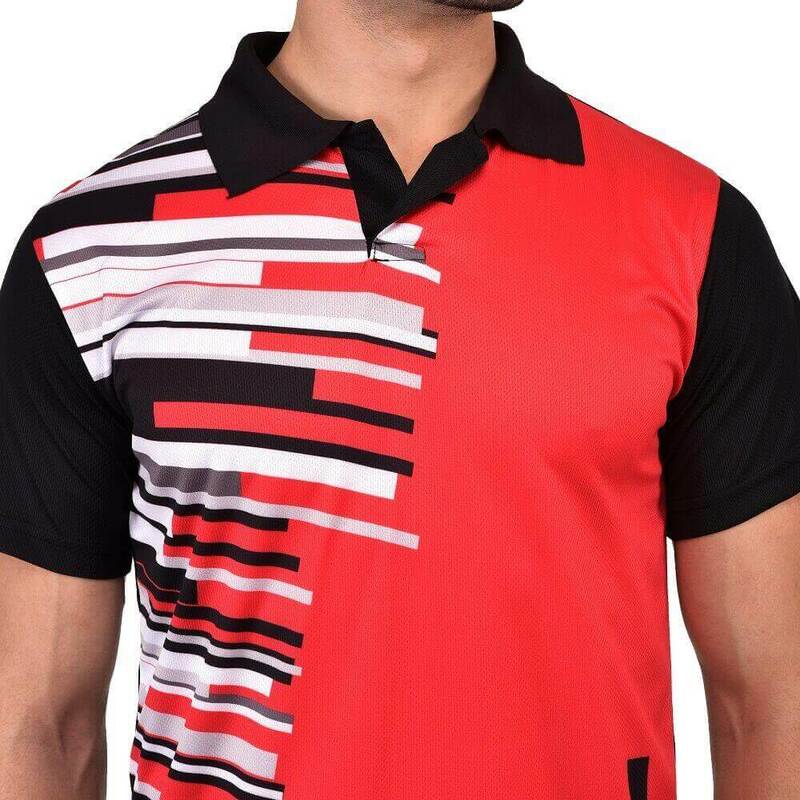 We are bringing forth the exclusive collection which is perfectly created in attractive designs and colours. 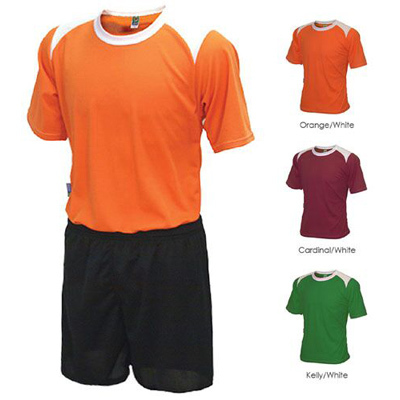 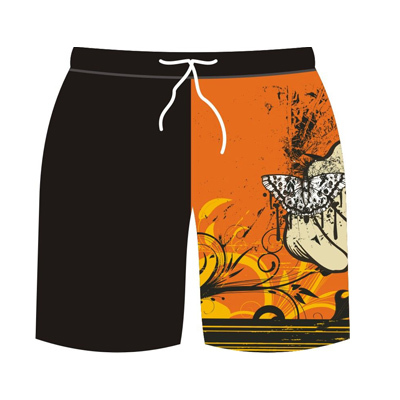 Moreover, our products are comfortable as well as durable.